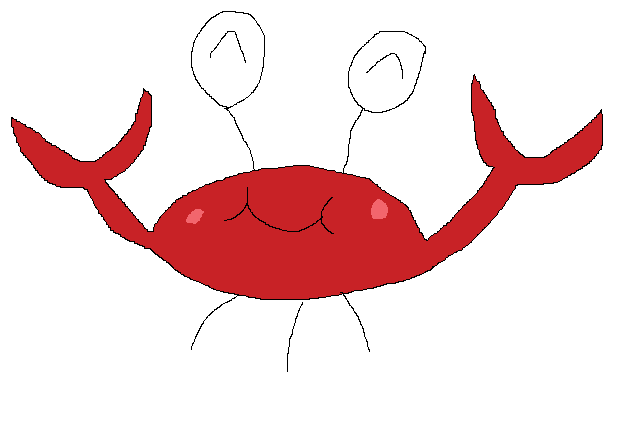 Now, I know there are too many animal themed powers, and that I said before that I hate them, but... We should really have a KCrab power because they are mostly unique looking than the other animals, and more smilie ideas can be done with them. 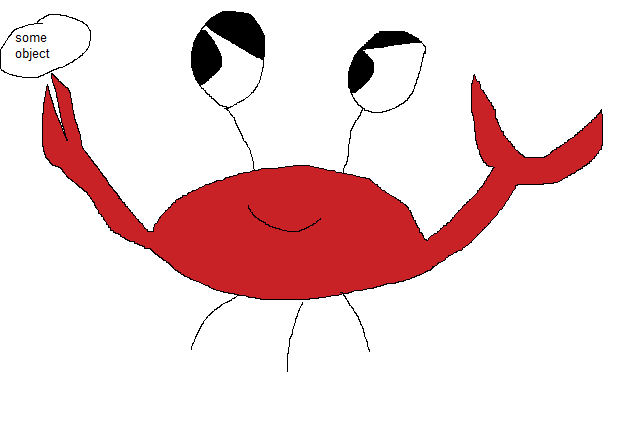 KCrab should cost about 200 - 250 xats, or maybe 150 - 200 xats. Do you like the idea? Interested in hearing feedback. 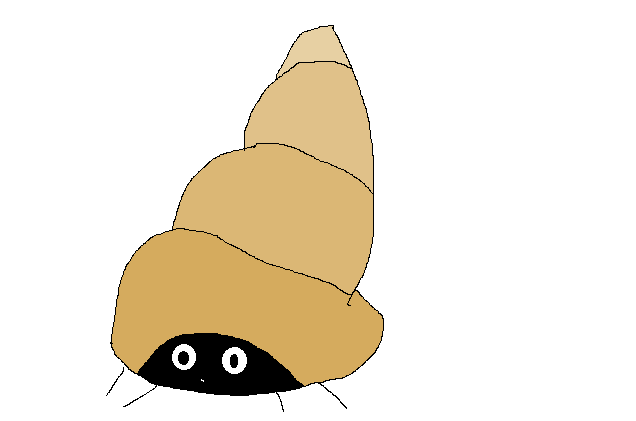 Can you make some drawings to see how they could look? Sure, I'll get a few sketches for some. Cool, can't wait to see them, good luck. 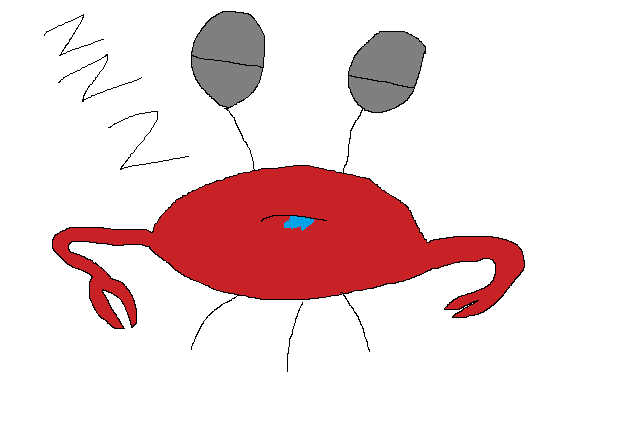 After all the animal themed powers released, I completely forgot about the fact that we don't have a crab themed one. I can't wait to see this power implemented into the powers store! Great idea, i love them. @SethTI can't wait to see more of your ideas. Ps: If this power gets released, i might actually buy it. I've got 3 other ideas for powers I previously posted. Cryptids, Dailyspin, and Rotate. better idea of how they would actually look.